Fairytale Headquarters Houston Princess Party is devoted exclusively to children's entertainment of the highest quality, created to capture your child's imagination. We offer a variety of professionally trained performers who bring beloved storybook and classic characters to life in the most magical and memorable way. 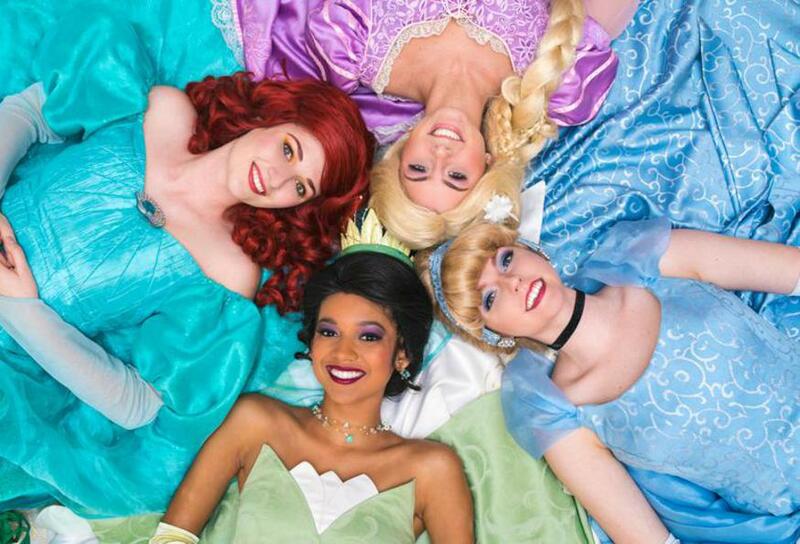 Each entertainer of Houston Princess Party is unique, and will appear at your party in an authentic crafted costume. They will surprise your child and their friends with storytelling, fun theme related activities, and more. Our attention to detail sets us apart from the ordinary, mass-marketed birthday celebrations and entertainment. It is our goal at Houston Princess Parties to create memories that will leave a lasting impression on you and your child. ​**Disclaimer: We do not offer any copyrighted characters whatsoever. Our characters are completely original or come from stories and fables that are not copyrighted. We are not in any way, shape or form associated with any theme parks, publishing companies, studios, production companies, etc. Any resemblance to copyrighted characters is purely incidental and unintentional. We will only serve customers who respect that we are a private company, that our characters are completely our own and that we are not under the jurisdiction of any company that may be associated with any cartoon. Thank you for your cooperation.